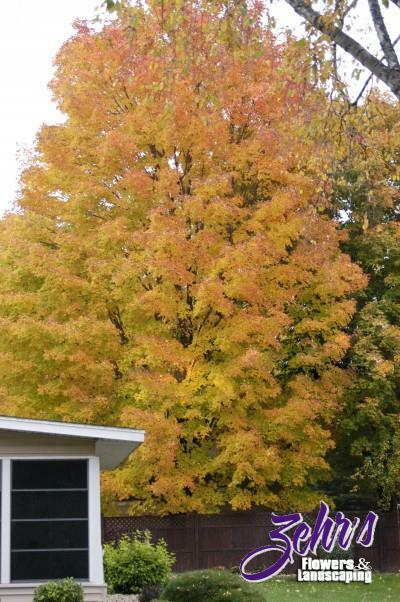 This wonderful shade tree is undoubtedly the largest and finest of our native maples. Slow to medium in growth rate and very hardy, it prefers rich, well-drained soil. Fall color is simply spectacular, ranging from rich, brilliant yellows to all shades of oranges and red.